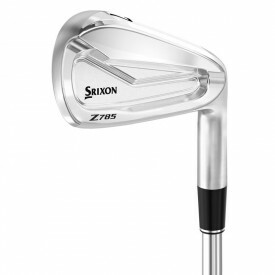 Srixon is the second name for the Japanese No. 1 golf ball producer and one of the world's leading manufacturers of premium quality golf balls. It all started in 1930 when the brand's owner, SRI Sports Limited began producing golf balls for Dunlop UK. 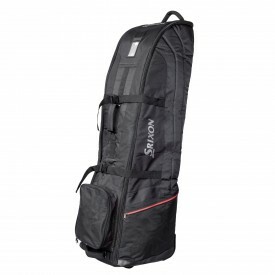 Soon, however, Srixon emerged as a respectable golf brand itself, while SRI Sports Limited parent company (Sumitomo Rubber Industries Ltd.) acquired Dunlop Japan. Over the following years, Srixon's reputation continued to grow and today, the brand's golf balls and accessories aren't only the number one choice of Japanese golfers but of many professional players as well as amateurs worldwide. 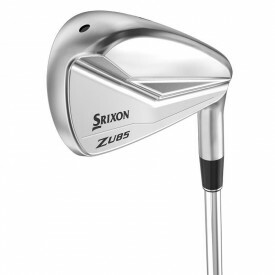 The new Srixon 865 Golf Clubs may be an exciting addition to the brand? Srixon, Never Compromise, Cleveland, XX10 trademarks and logos are the intellectual property of Dunlop Sports Co Ltd or Sumitomo Rubber Industries Ltd.